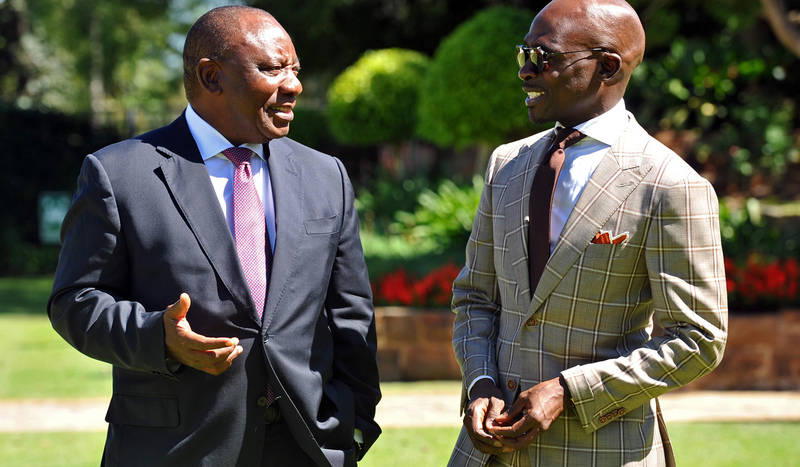 Home › AIDC › Ramaphosa and Gigaba have allowed a good crisis to go to waste. 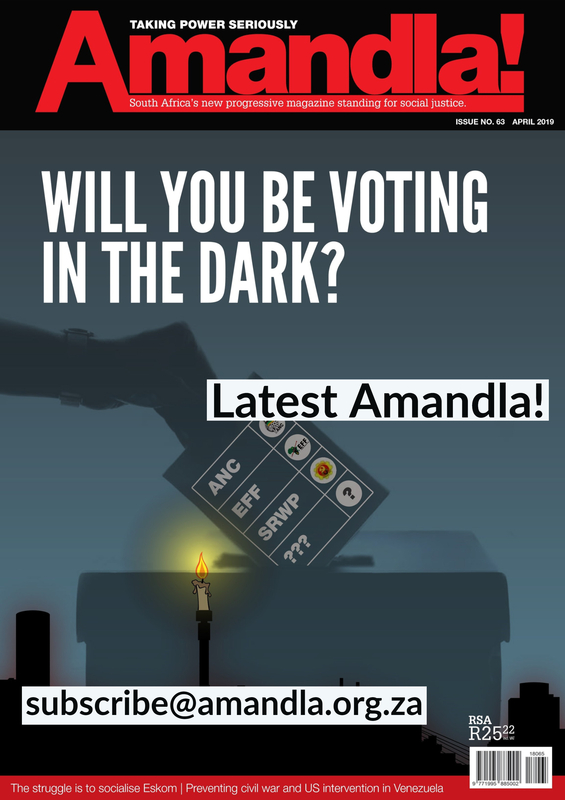 Ramaphosa and Gigaba have allowed a good crisis to go to waste. Budgets do not represent the sum total of a government’s economic policy. They indicate the direction of things to come. As many suspected, the 2018 budget will hit poor and working class people harder. They will bear the brunt of expenditure and tax proposals meant to resolve the debt crisis the economy was heading towards. Gigaba and Ramaphosa have set us on a path of economic regression. The optimism that greeted the demise of former President Jacob Zuma and Ramaphosa’s ascent to power will be eroded. It will be eroded by a futile attempt at going back to GEAR and an outdated reliance on the Mineral Energy Complex. The poverty, unemployment and inequality these strategies have spawned will get worse. This budget is GEAR-like, in the deep cuts in expenditure and the reliance on anti-poor tax policies. The industrial strategy it envisages is based on stimulating mining and related heavy industries into somehow becoming “sunrise” industries. In fact, their time has passed. There will be no significant rise of the gold, platinum, coal and iron sectors. It is also GEAR-like in its wager that the global economy and opening further to foreign investors will rescue the South African economy. Even when SA had an iconic President in the form of Mandela, foreign investment failed to materialise. New president Ramaphosa should not be under the illusion that “Special Economic Zones”, subsidised wages for big business and privatisation of state-owned enterprises will bring “manna from heaven”. The government should not have increased VAT! There are several alternatives that can provide sufficient funds to deal with the social and economic misery that the vast majority suffer. For example, and contrary to mainstream belief, personal income tax could have been adjusted to restore the effective tax rate on the rich as it was 12-15 years ago. This alone would realise over R100 billion. No doubt, we will now experience how unscrupulous shop owners increase prices by much more than 1 percentage point of VAT allow them. A tax on meaningless financial trades can realise substantial resources. Halting illicit financial flows, base erosion and profit shifting would contribute tens of billions of rand to the budget and change the entire budgetary framework. If government wants to combat transfer pricing and avoidance measures it would speedily introduce a separate tax avoidance act. Given the fact that the Government Employees Pension Fund (GEPF) is over-funded by up to R50 billion per year, borrowing at a regulated interest rate from GEPF can significantly bring down the state cost of borrowing, without affecting any benefits of current or future pensioners. This would cut government’s annual interest bill of R180bn by at least 25% and stop this bill from increasing. It also has the merit of freeing us from some of the pressure of the financial markets and credit rating agencies. The process of initiating free higher education indicates what is possible when there is political will. The same should and could be done with regard to housing and health services. However, the start of this important reform is undermined by extensive cuts in basic education infrastructure expenditure. Over three years education infrastructure is cut by R14 billion in real terms, Health infrastructure by R1.2 billion and Human settlements by R9 billion. Over the next three years government will slash R85.7 billion in expenditures compared to the 2017 budget. Provincial and local government will be at the coal face of these cuts. These cuts contradict the plan to combat youth unemployment, but Ramaphosa and Gigaba rely on wage subsidy programs and precarious employment. The government should instead oversee the roll out of socially owned and insourced renewable energy programs to create hundreds of thousands of jobs. 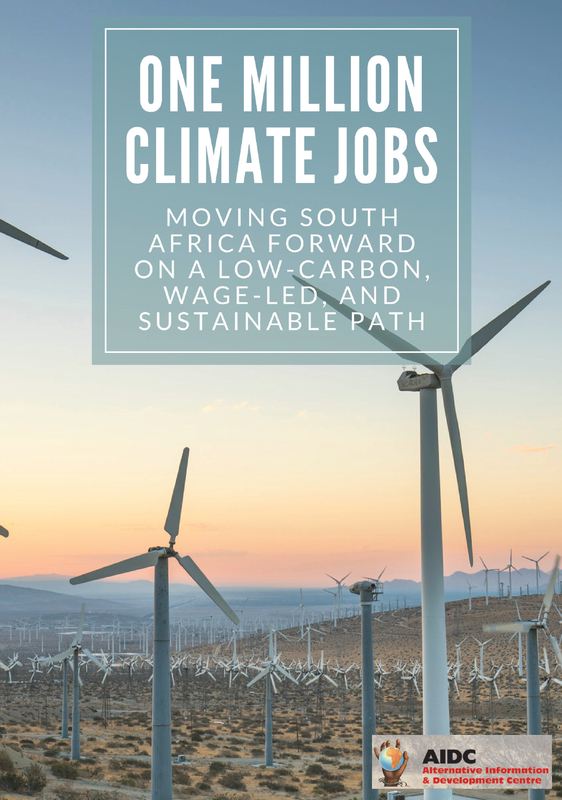 The water crisis in Western, Northern and Eastern Cape shows how easily jobs can be found if we seriously want to address both unemployment and climate change. Your article refers to the GEPF being overfunded by 50bn per year. Where do you get this amount from. How calculated. Reason I ask is that total interest received by the GEPF in 2017 was 43bn (from ALL sources). Contributions received is 66bn which is in fact deferred compensation. AIDC, thanks so much for the post.Much thanks again. Really Cool.